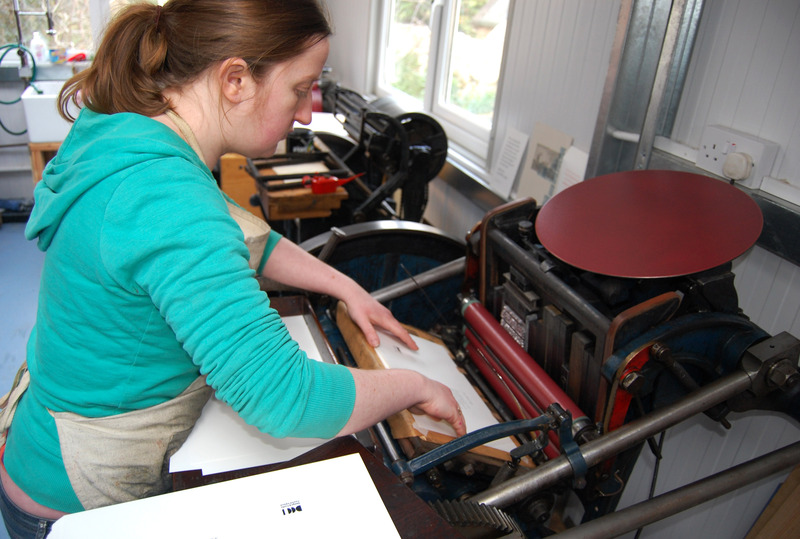 The Belgrave Private Press is the imprint under which I print small editions of beautiful books at my workshop in Dublin. Love your web site and the work looks stunning keep me posted from time to time. Looking to get some new rollers for 10×15 Arab press – do you know a good source? I got mine from Stafford Engineering in Dublin http://www.staffordengineering.ie/ I gave them the stocks and they were able to recover them for me.